Not much profit? 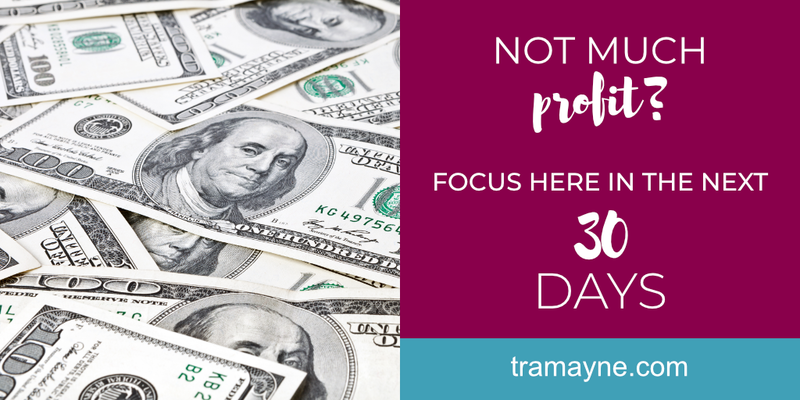 Focus Here In The Next 30 Days - Selena Tramayne, Ph.D.
Do you know the 5 days that will change your business? One of the biggest struggles I see coaches face is feeling overworked and overwhelmed. Profit is down or non-existent. You may be experiencing this in your own business. 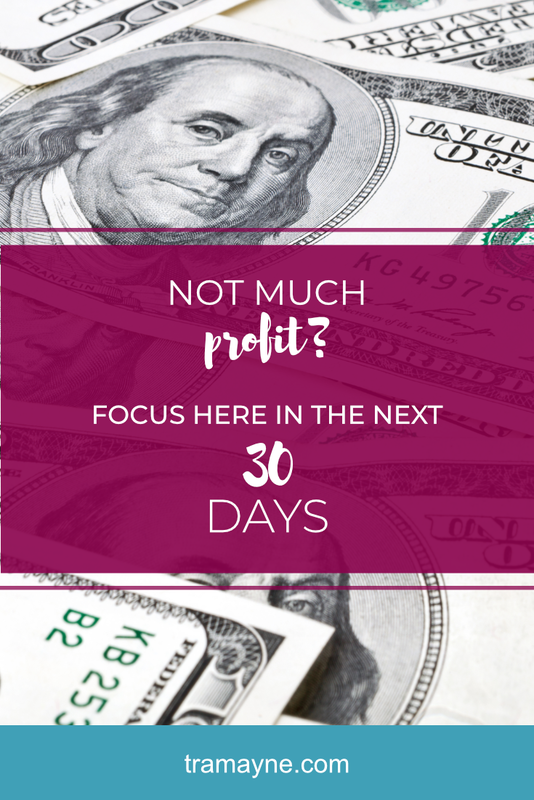 That nagging fear in the back of your mind that says your business isn’t doing well. That you may end up on the wrong side of the statistic that says 50% of small businesses fail within the first 5 years. With the method I show you in the video above, you’ll be able to see exactly how you’re doing. And move forward with actual numbers. It doesn’t have to be difficult. In fact, you only need to know these 5 indicators to understand exactly how healthy your business is. And what to do about it. No matter where you are in your business if you’re feeling overwhelmed, burnt out, and overworked, there is a way out. And that is through developing systems in your business. 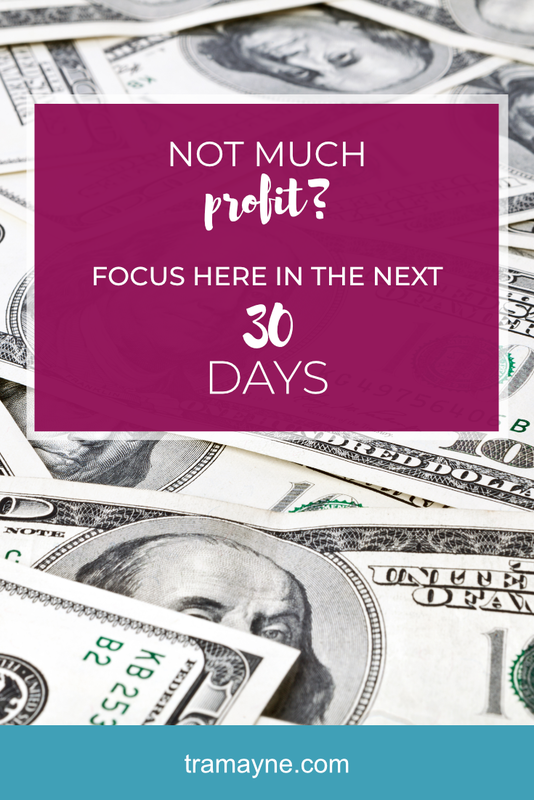 So you can see profit quickly. You may already know that developing systems in your business will allow you to work less and make more. But maybe you don’t know where to start. To give credit where it’s due, I was introduced to this concept in the book “The Perfect Business" by John Sheridan. Make sure to check out the video so you don’t end up on the wrong end of the business failure statistic. Want the spreadsheet I use in the video? Just click the button below to get it. I’ll also send you by best tips and strategies to help you build a crazy, amazing business. Yes, I'd love the spreadsheet! Let me know in the comments below if you end up using the spreadsheet. 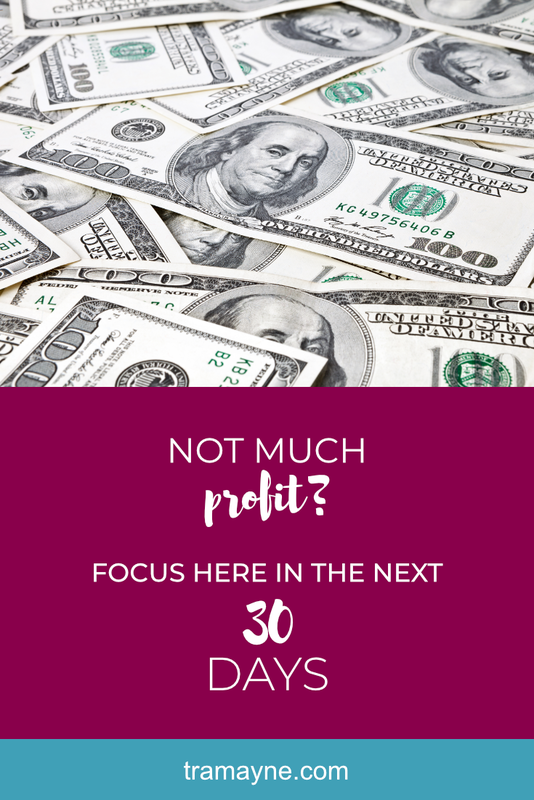 Previous Post Do you know the 5 days that will change your business? Next Post Do you hate even the idea of systems?